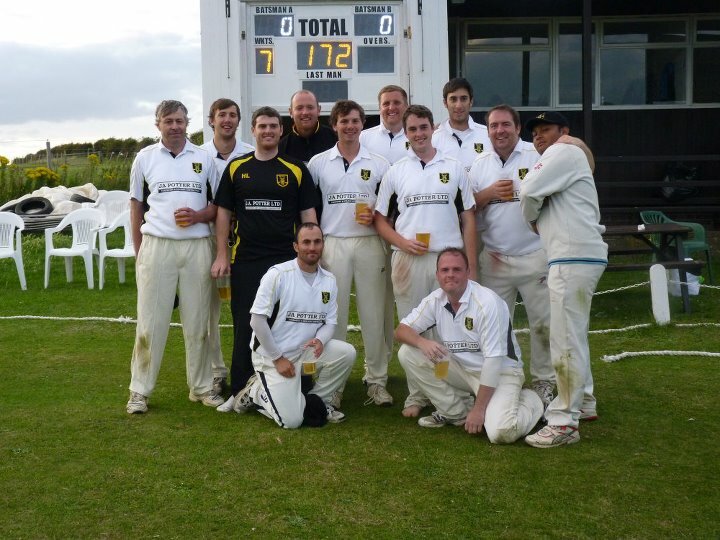 Rottingdean Cricket Club is long established and has been running since 1758. Junior cricket from Under 9 to Under 16s. A Clubhouse which includes 3 changing rooms, 2 showers, a lounge area, and catering facilities which offer good quality food and refreshments for players, families and guests.